As a wife, mom, and business owner you have a lot on your plate. 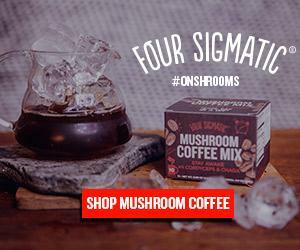 How do you make progress with your goals, keep your relationships healthy, and remain sane all at the same time? 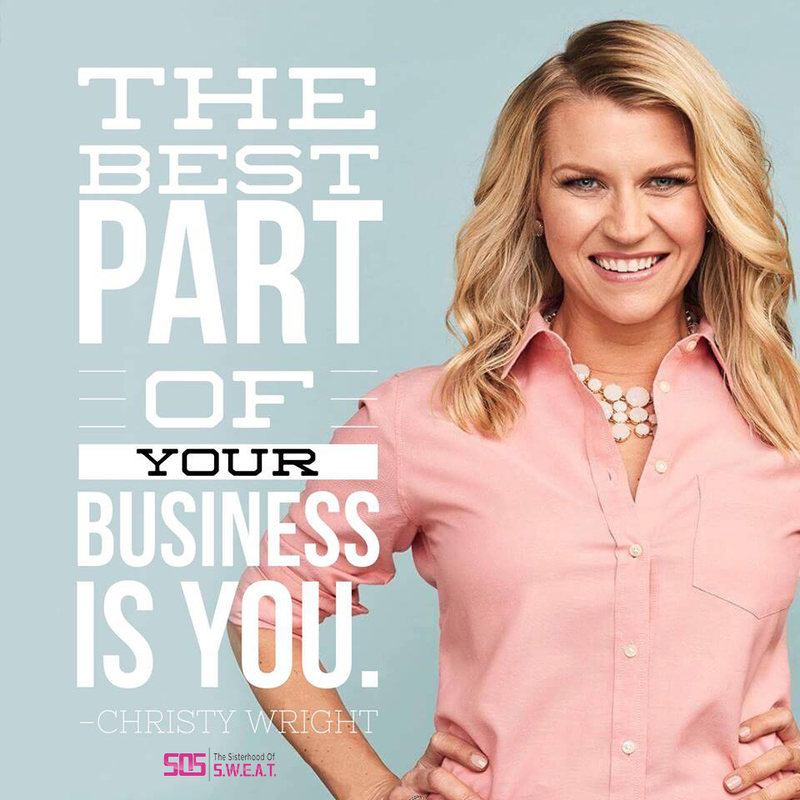 This week we are talking with author, Certified Business Coach, and a Ramsey Personality, Christy B. Wright. In this episode, we are tackling big subjects that are brought up time and time again with women business owners. How do we best manage our time? How do we say “no” without feeling guilty? What is the best way to show up for our children when we have a business to run? 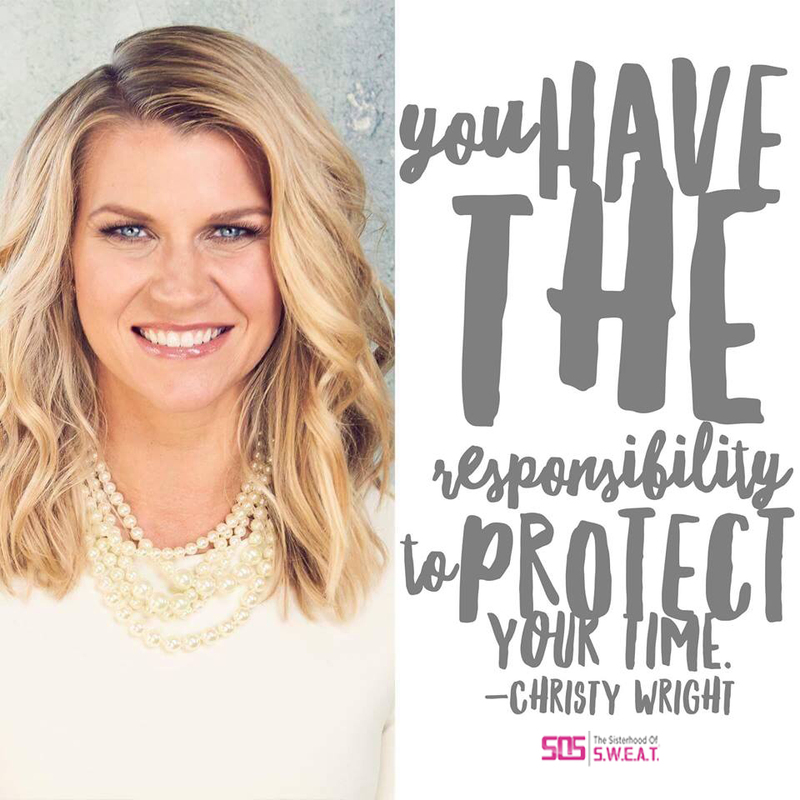 Christy drops some valuable insight in this interview that you do not want to miss! How did you end up joining Dave Ramsey’s team? How do we give ourselves permission to step into our dreams? How do you silence the voice of fear in your head? Showing up authentically in your business.